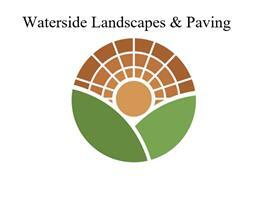 Waterside Landscapes & Paving we have over 30 years in the industry. Myself Chris and father in-law Dean have built up a great family run business covering many aspects of building work, block paving, landscaping, fencing, drainage, brickwork and many other surrounding aspects of work i.e., Artificial grass etc... We take great pride in our work and work with our customers to have a 100% satisfaction. Free Estimates please feel free to call anytime on our contact number provided.